Football season in the Bluegrass is one of the most festive times of the year. But there’s more to the total experience than the main event. Being here during a game weekend is a rare opportunity to take in all that Lexington has to offer in the fall – all while cheering on your team. Ah, football season. There’s just something in the air during this time of the year—the crisp air, the tailgating, the roar of cheering fans. 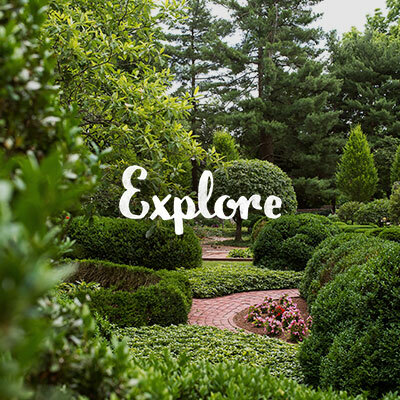 Whether you’re an out of town UK fan or here cheering on your team in Lexington (we won’t hold it against you), we invite you to make the most out of your time here by exploring all that Lexington offers before and after the game. There’s nothing quite like the buzz and excitement of a live SEC football game, with the roar of the fans, the sounds of the marching band and the electricity in the air. Catch the game live at Kroger Field by getting your tickets ahead of time, and view UK’s full home schedule here. Be part of a Kentucky football tradition by tailgating around Kroger Field. If you’re lucky enough to track down a parking pass, you can create your own, but you can also join an existing tailgate or simply walk through the rows of tailgaters, taking in the energy of a college town on game day. You don’t have to be at Kroger Field to experience the excitement of a game day in Lexington. Check out the list of Game Watching Hotspots on our #BBN guide to see the most popular game-watching places around town. Chances are you’ll run into some likeminded football fans along the way. Here in October? Lucky you. One of Lexington’s most popular attractions is Keeneland Race Course—and its iconic Race Meets run during the months of October and April. Set up a tailgate on the grounds or reserve your tickets to experience the action up close. There’s nothing like placing your bets and cheering on racehorses as they thunder past you towards the finish line. Lexington has an entire trail dedicated to its booming craft beer scene. If you’re a fan of creative craft beer, hop on the Brewgrass Trail and find your new favorite local brew at any of the featured breweries in the area. If you’re really committed, you can visit all of them and get your Brewgrass Trail passport stamped at each one along the way to get a free commemorative t-shirt. We’re pretty serious about food here. 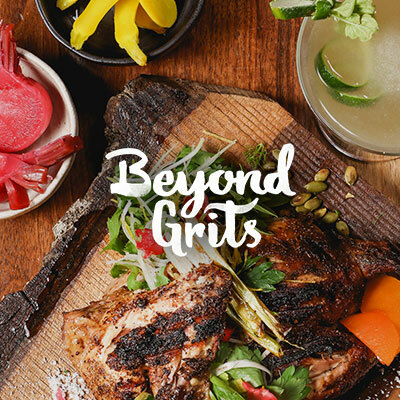 Our critically-acclaimed dining scene, dubbed “Beyond Grits” has a little something for everyone, whether you’re in the mood for a casual bite, a white tablecloth experience or a down-home southern meal. Being surrounded by Kentucky farmland means that many of our restaurants are farm-to-table, so if you consider yourself a foodie, you’re in for a treat. The vibrant colors of a Kentucky fall are seriously hard to beat. 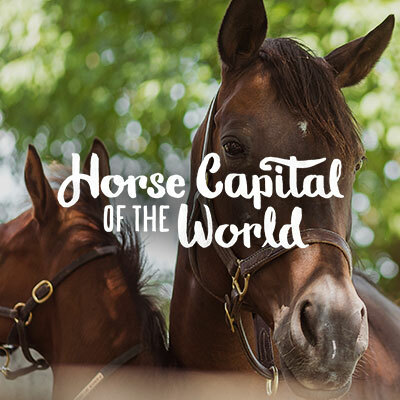 Take a drive through the picturesque beauty of the Horse Capital of the World, tour a famous horse farm, or check out one of Lexington’s beautiful orchards. Learn more about the best ways to experience the colors of fall here. Ready to hit the town? Lexington’s bustling nightlife scene is especially vibrant on game days. 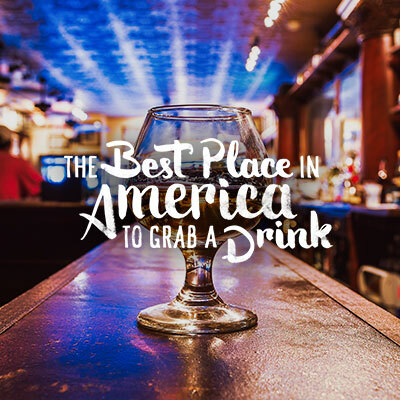 Pretty much every bar here is a bourbon bar, but head down to Cheapside Pavilion and you can check out two of the south’s best bourbon bars, Belle’s and Bluegrass Tavern. And if you’re in the mood for a little live music, you won’t have to look very far. 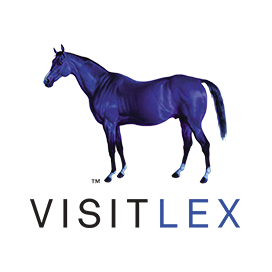 Dr. Cynthia Bohn lends her expert opinion on Horse Country hotspots. 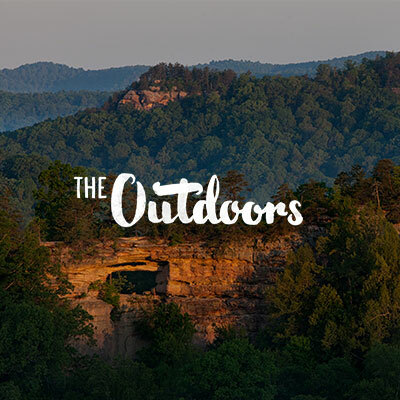 See our list of the top ten things to do while you’re here. 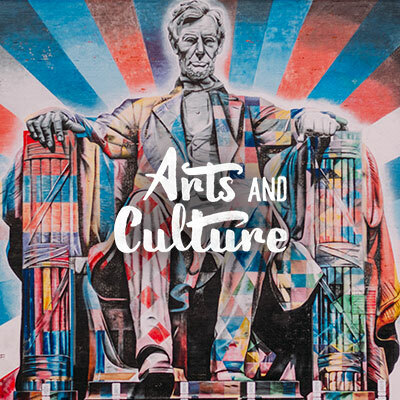 Shaping a hotel’s identity by connecting global artists & local communities.